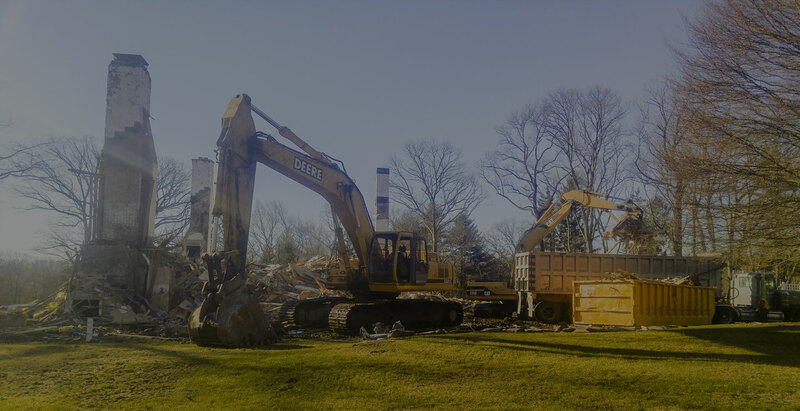 DATIN BROS. Inc, is located in Bethel, Connecticut and serves Westchester County in New York, and Fairfield, New Haven, and Lichtfield Counties in Connecticut. 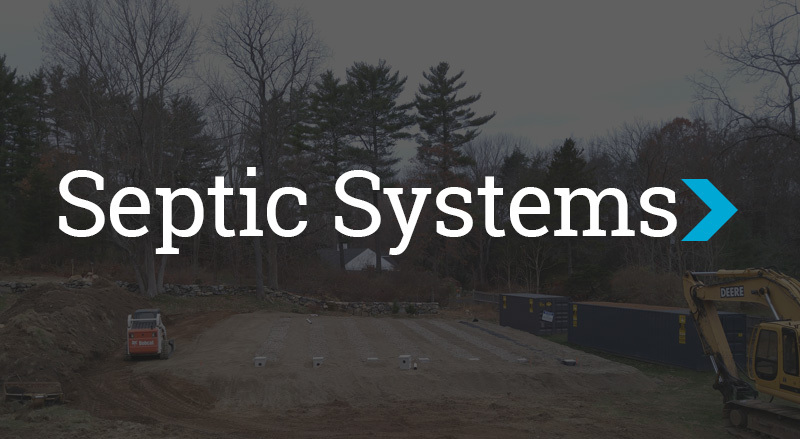 We have been serving the Connecticut and New York communities for over 40 years. 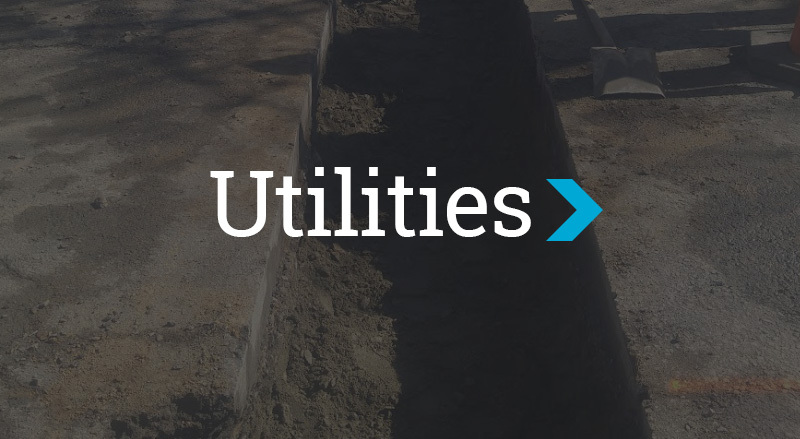 Our unparalleled service, competitive prices, and overall value are why our customers continue to return. 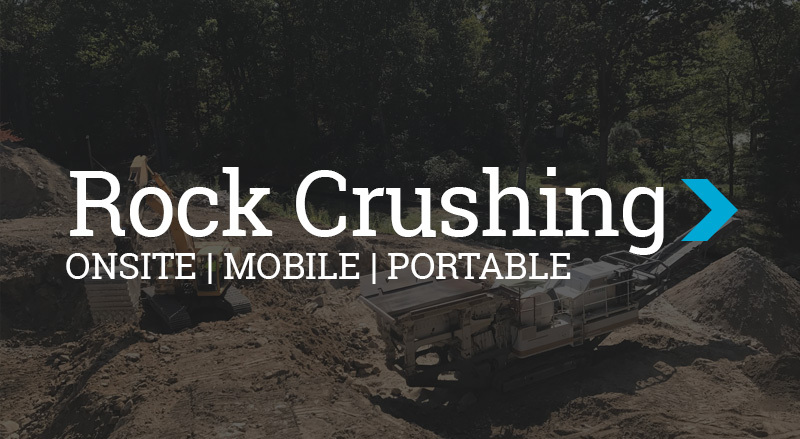 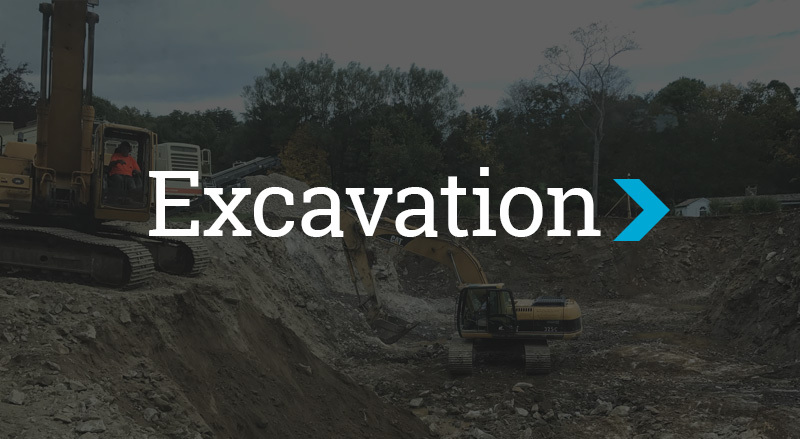 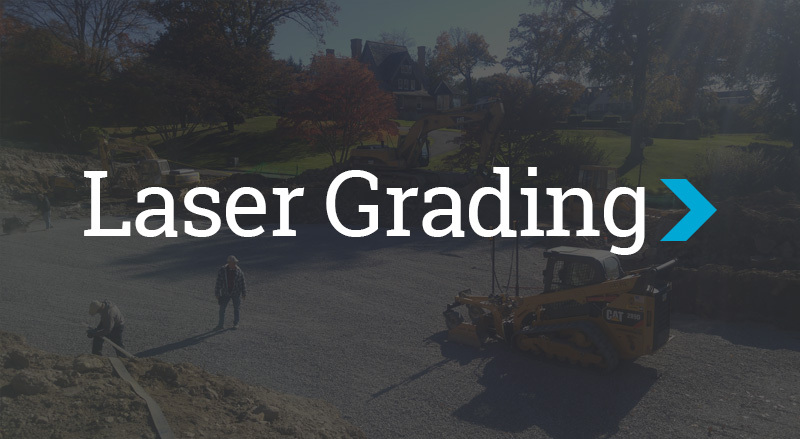 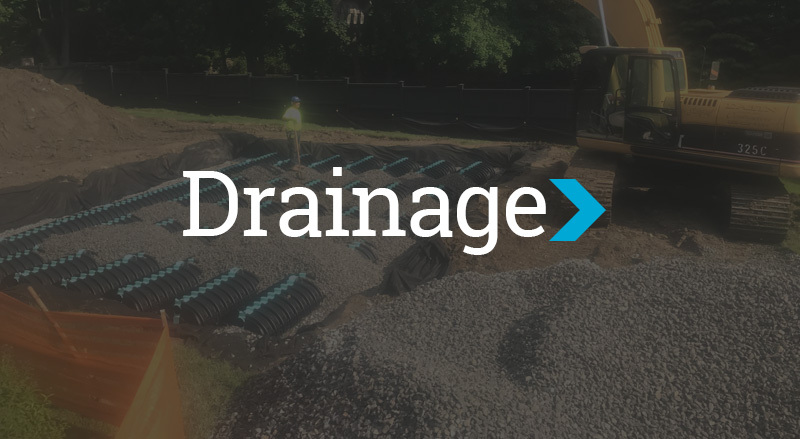 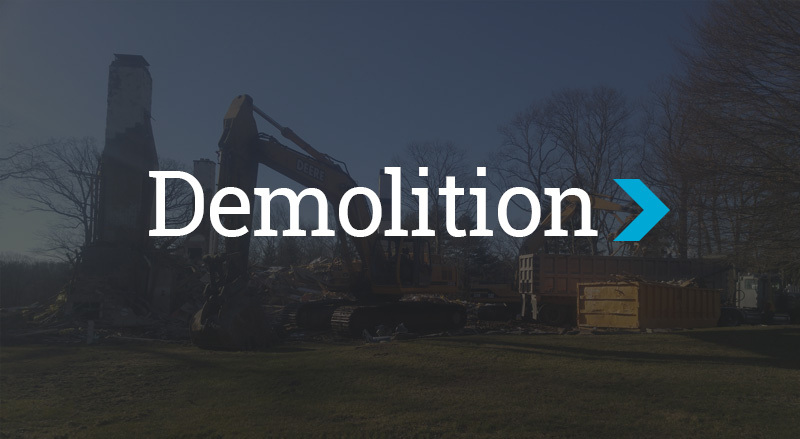 Our services include portable rock crushing, excavating, septic installations, laser grading, general site work, demolition, water and sewer hookups, selling of fill and crushed process, and many more.